Jean de Paleologu was born in Rumania. 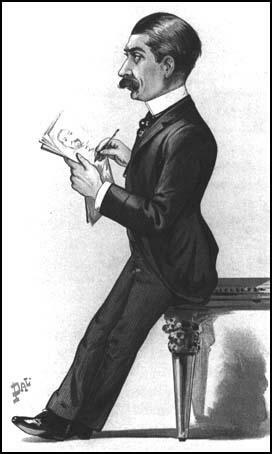 Along with Leslie Ward (Spy), Paleologu became one of the main contributors to Vanity Fair after the death of Carlo Pellegrini (Ape). Paleologu signed his work Pal.